E! 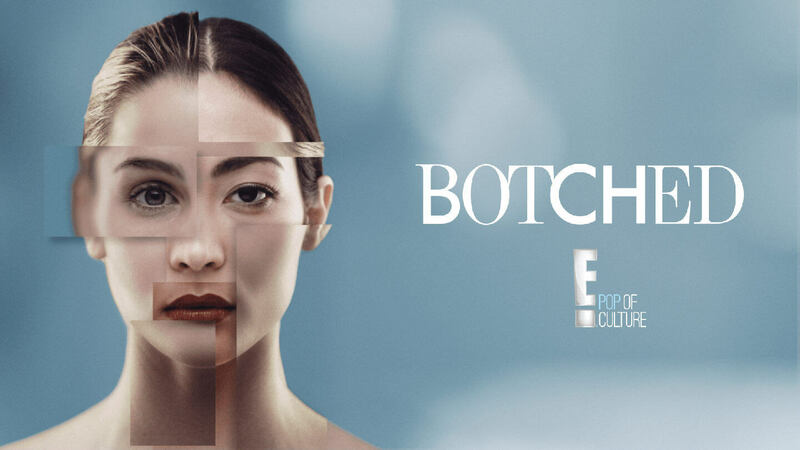 Entertainment is a multi-platform pop culture powerhouse with a slate of original content that includes reality series, scripted programming, entertainment news and more. As much as celebrity culture has shaped the network, the network has shaped modern day celebrity culture. 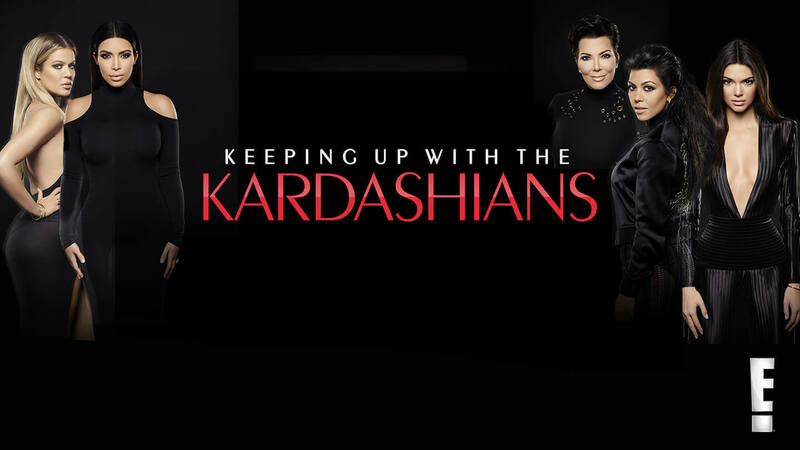 From perfecting the art of the red carpet interview to catalyzing the Kardashian Empire, E! has been synonymous with celebrity entertainment since its inception. E! 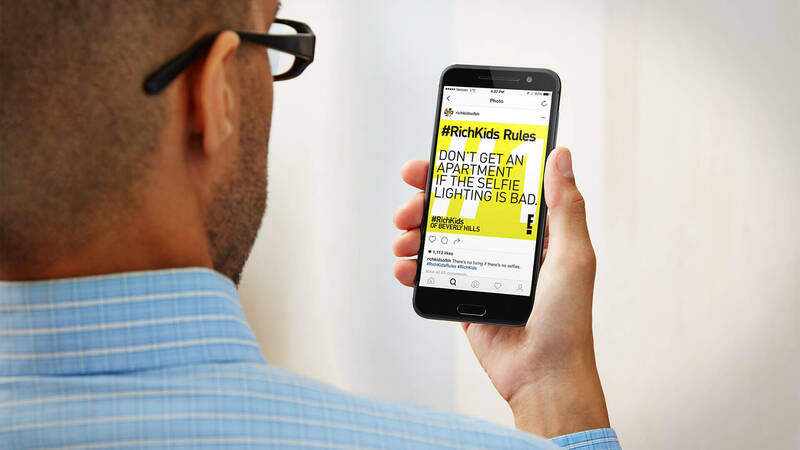 looks to Brand Knew as a creative partner, working to ideate innovative marketing solutions, create engaging social media content, and increase interaction in the digital space. 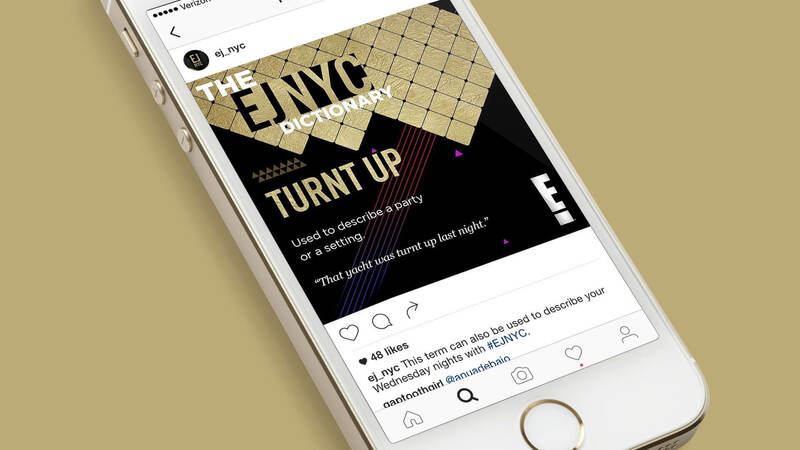 With E!, Brand Knew focuses on three core principles: creative strategy, content creation, and engagement. For every E! show Brand Knew touches, we establish a unique social messaging voice, deliver creative marketing strategies, write and implement content across all social platforms, and manage the network’s slate of massive fan communities. One method Brand Knew has used to achieve these goals is by utilizing proprietary technologies Intercast and Social Press Kit. Thanks to Intercast, stars can interact directly with fans via live stream Q+As supplemented with in-unit chat and video-on-demand. 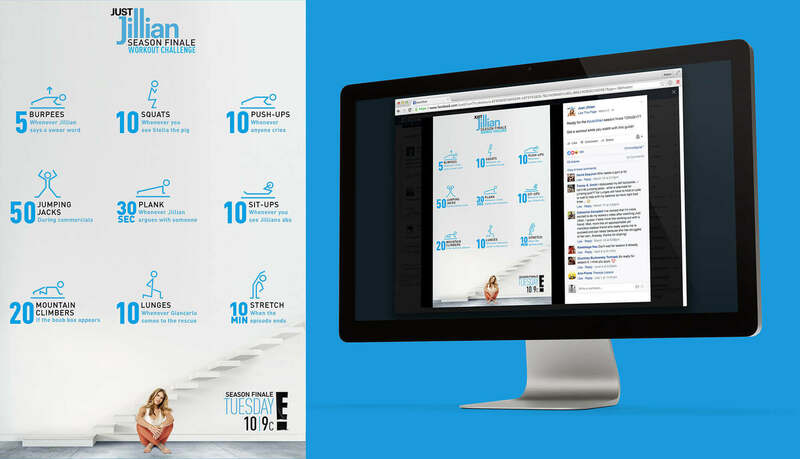 Social Press Kit allows shows like Just Jillian, Hollywood Medium, Keeping Up with the Kardashians, and more to instantly distribute up-to-date and accurate social content. 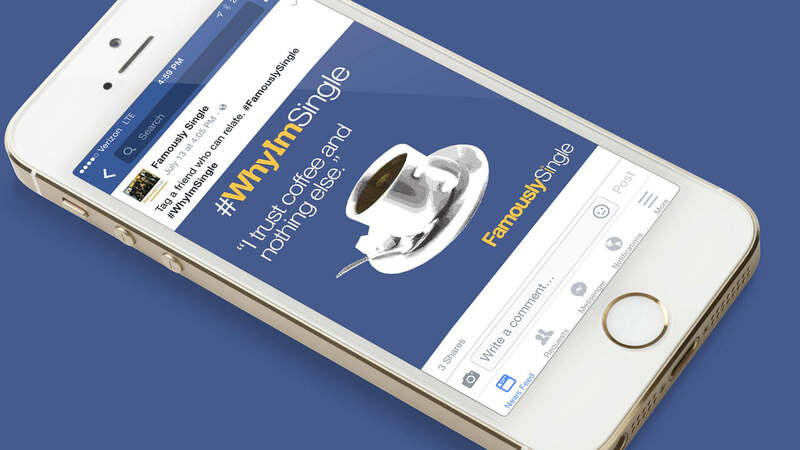 Additional strategies include promotional live stream production, show-specific sweepstakes and giveaways, asset design and specialized tech development. To date, Brand Knew has touched thirty one E! 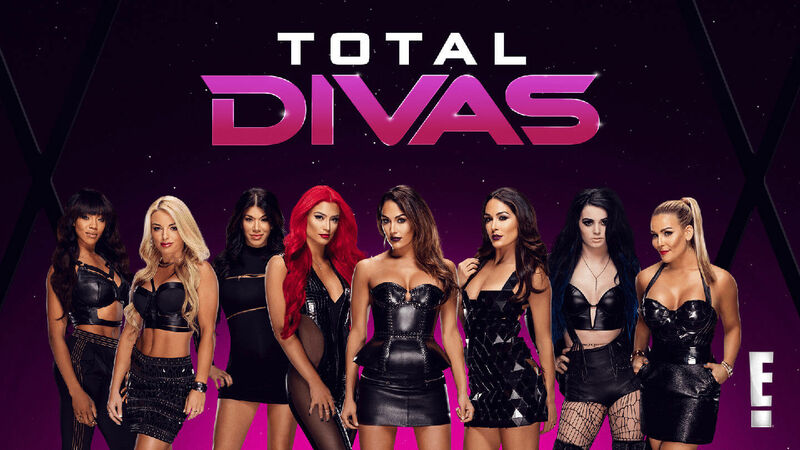 shows and has overseen the launch of major Instagram accounts for two of the network’s top-rated shows, Keeping Up with the Kardashians and Total Divas. Since their inception earlier this year, both accounts have amassed over one million and 575K followers, respectively. As pop culture and digital media become increasingly intertwined, each show’s online presence becomes that much more important to the success of the show itself. 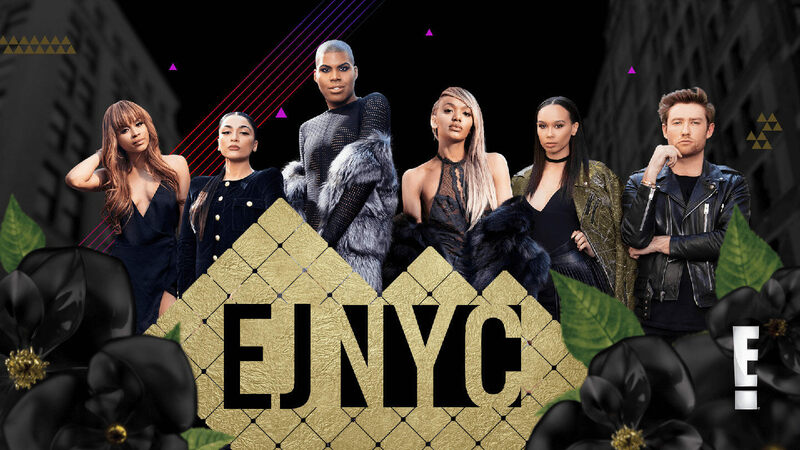 Brand Knew continues to push the boundaries of what’s possible in digital and social media to ensure E!’s legacy as the leader of celebrity culture and entertainment.